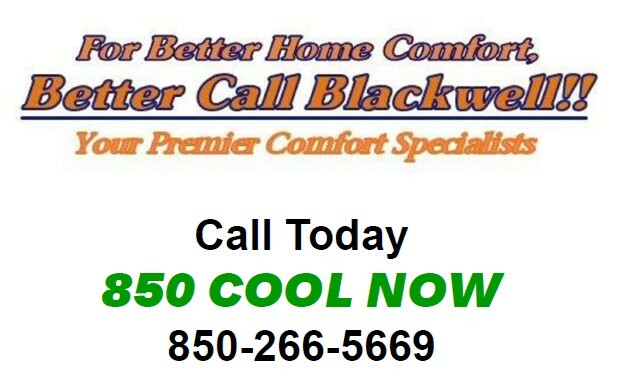 Have the service experts at Blackwell Heating and Air take care of any and all of your indoor climate comfort needs. 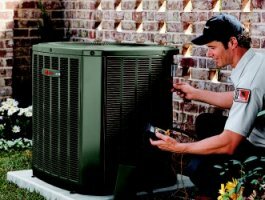 Our highly trained service specialists can repair, clean and maintain any brand central heat and air system. 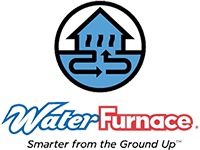 We are proud to offer our energy savings agreement. This service ensures that your central cooling & heating system stays clean and well maintained. 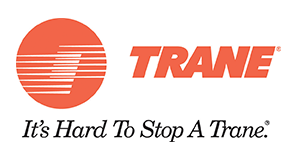 It also allows preferential dispatch, and any future repair to be done at a discount. Did you know that indoor air quality has become a major concern? 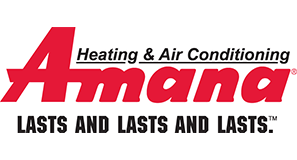 Blackwell Heating and Air can address any questions you may have on this topic. We offer ultra violet germicidal lamps and high efficient electronic air filtration. We can clean your system and ductwork. All of these measures equal a super whole house air cleaner. And in addition, your central air system will operate as economically as possible. 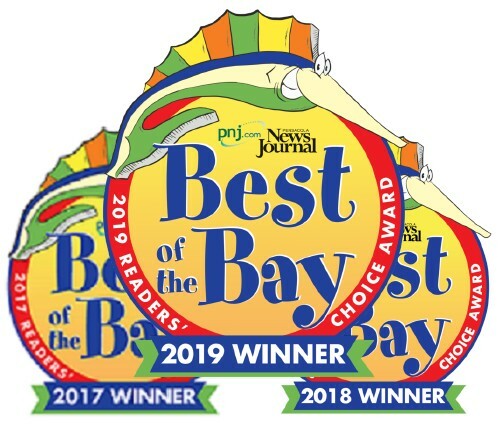 Be it a home or commercial building, Better Call Blackwell to get your system performance and air quality where you want it!